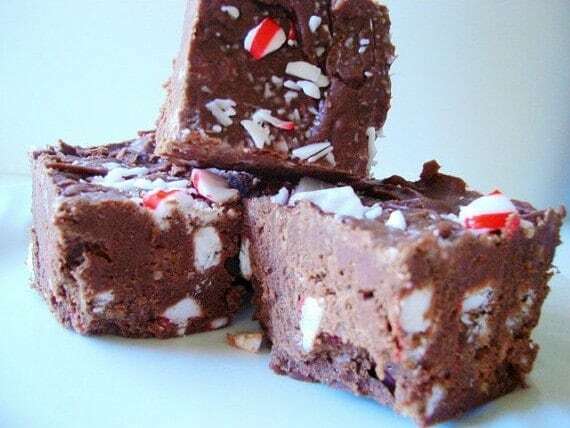 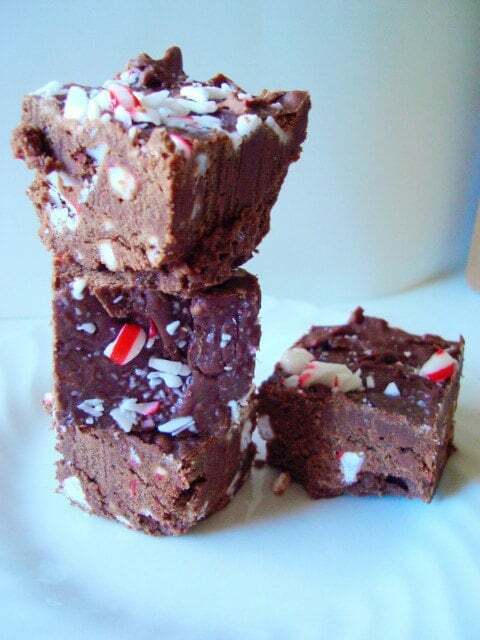 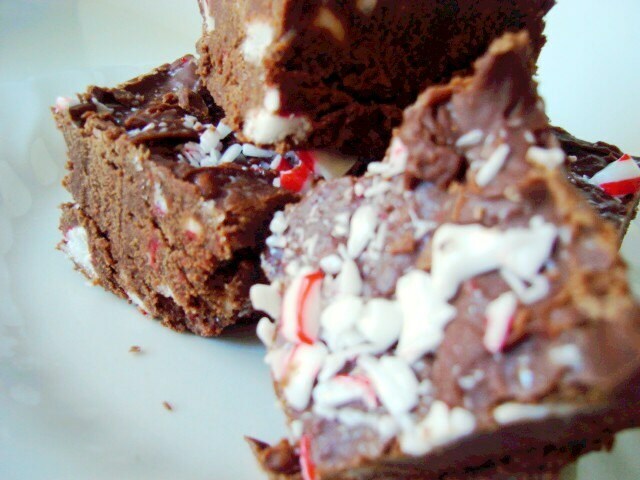 A holiday favorite we offer year round - our Peppermint Candy fudge is laden with crushed up candies throughout a semi-sweet and creamy chocolate fudge. 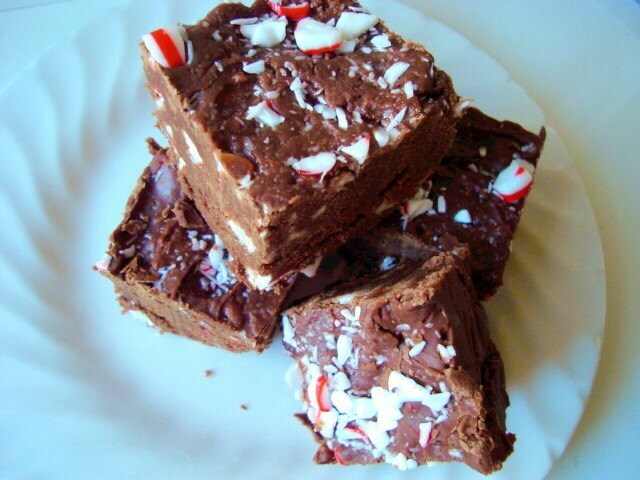 It is sweet, rich, and decadent! 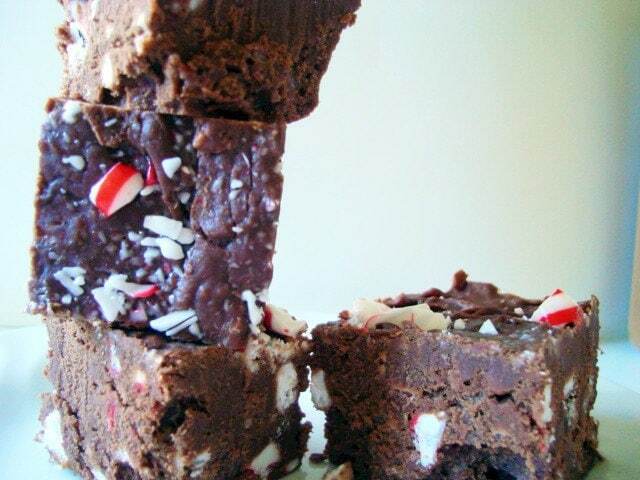 Melt-in-your-mouth crunchy goodness with every bite!